Now you can enjoy a clean, healthy swimming pool without the hassle of hours of cleaning and maintenance in the hot Arizona sun. Our pool cleaning services allow you to spend more time in the pool and less time maintaining it! We have a plan to fit every budget and need from winter visitors to first time pool owners we strive to exceed your expectations. Please print this waiver and present to our staff upon receiving your FREE estimate Aqua Squad Pool Drain Waiver. We take you on a tour of your pool and equipment while educating you about each part. 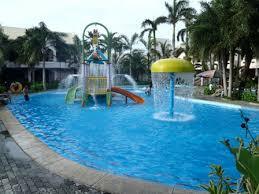 We go over general maintenance of your pool. 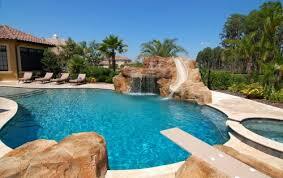 Recommended daily , weekly, monthly, and yearly cleaning procedures for your specific pool. How and when to properly service your equipment (pump, heater, filter, water feature, lights, etc.). We demonstrate chemical testing and how to maintain the proper levels of chemicals year round in Arizona. We evaluate the foliage surrounding your pool and educate you on how it may effect your chemical and maintenance schedule. 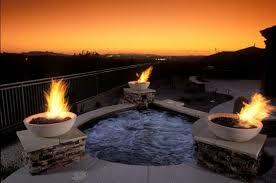 We leave you feeling empowered to properly care for your NEW water feature and/or pool. 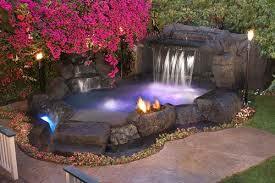 We test and adjust the chemical levels in your pool weekly. We empty your skimmer and pump baskets weekly. We brush your pool walls and steps weekly. We brush all tile and eliminate water lines weekly. We skim your pool surface weekly. We vacuum your pool (as needed). Ready to schedule your monthly services? Aqua Squad is committed to putting you first. One way we are striving to do this is through making paying for your services easier. You will be able to receive your invoices through email, and pay online using Intuit. We also except all major credit cards, and can set you up with a convenient monthly automatic pay option. Of course, we can still mail your invoices if you prefer! Invoices will be mailed/emailed on the 1st of every month and are due by the 20th of that month. If our prices didn’t entice you enough to schedule your FREE estimate just read what our current clients have to say about our work.